So this is my first ever post, which means you probably don’t know how much of a fanboy I am with anything concerning Assassin’s Creed. The series is by far my favourite, and the first thing I checked when the new consoles were announced was which was getting AC IV: Black Flag first. 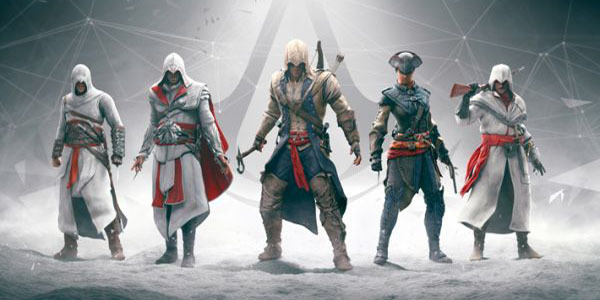 The post 7 Reasons Why Assassin’s Creed III Is Vastly Underrated appeared first on WhatCulture!.